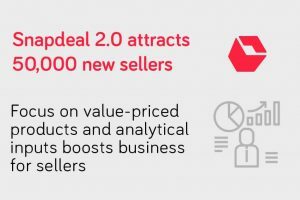 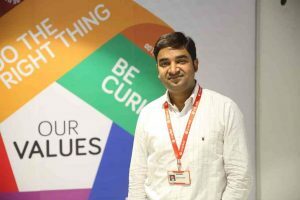 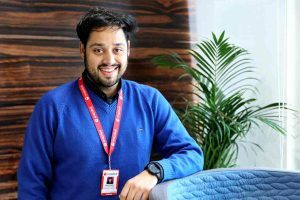 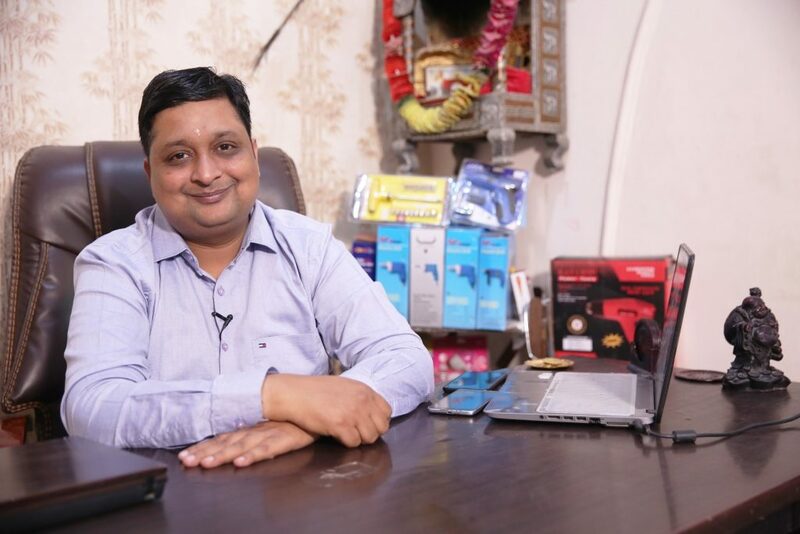 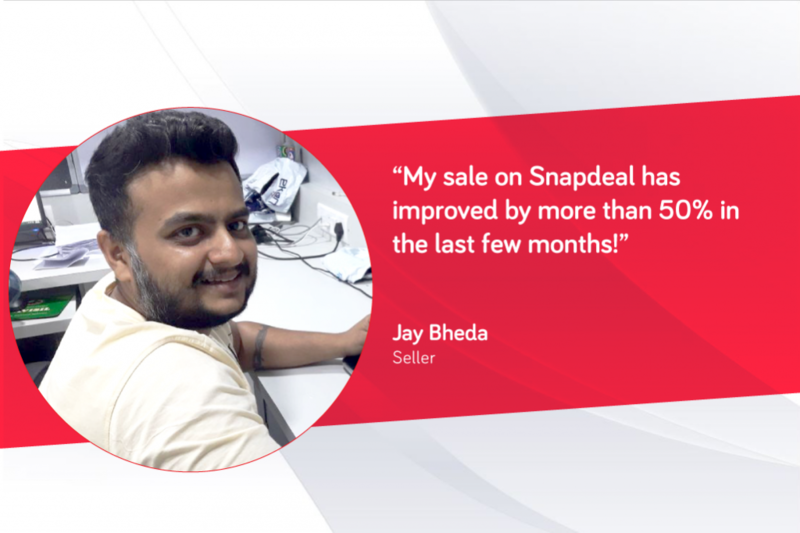 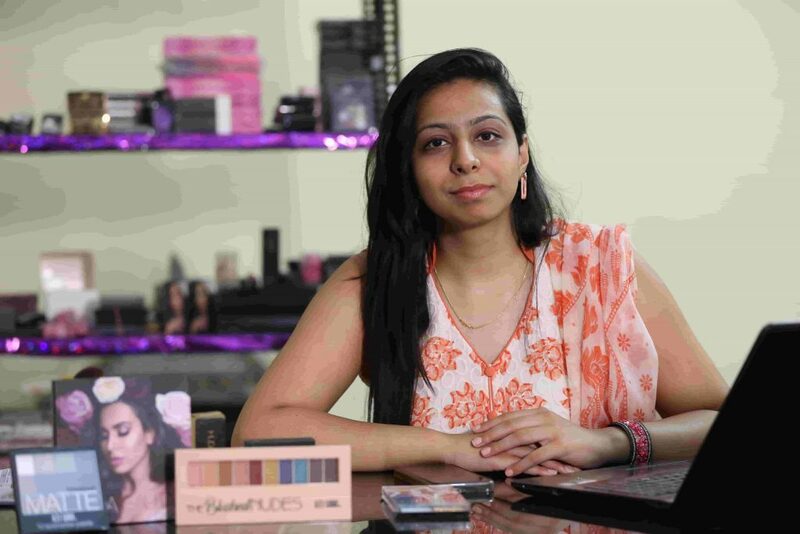 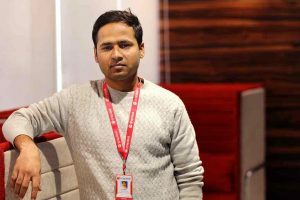 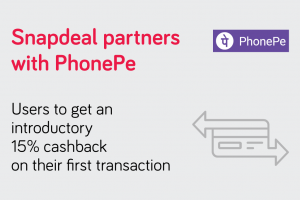 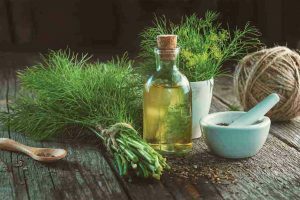 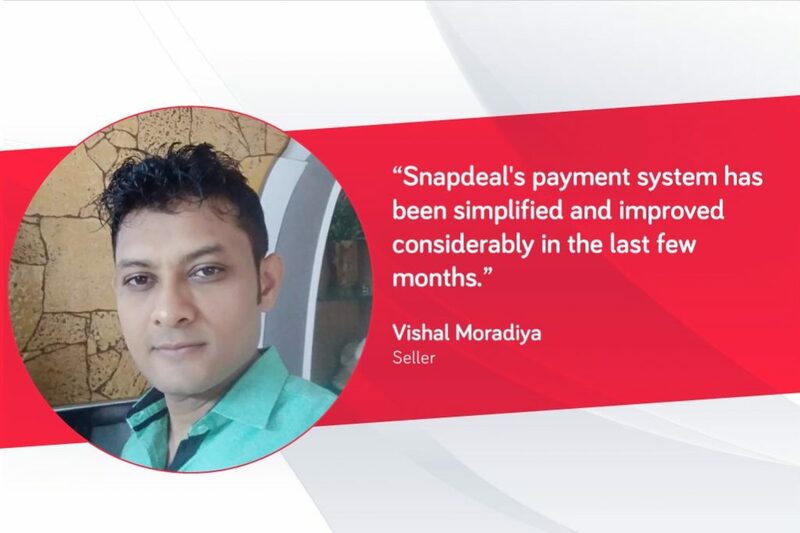 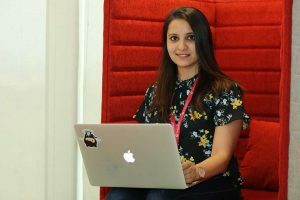 Read the stories of sellers on Snapdeal from across India who’ve experienced the power of Snapdeal and witnessed accelerated growth in their business. 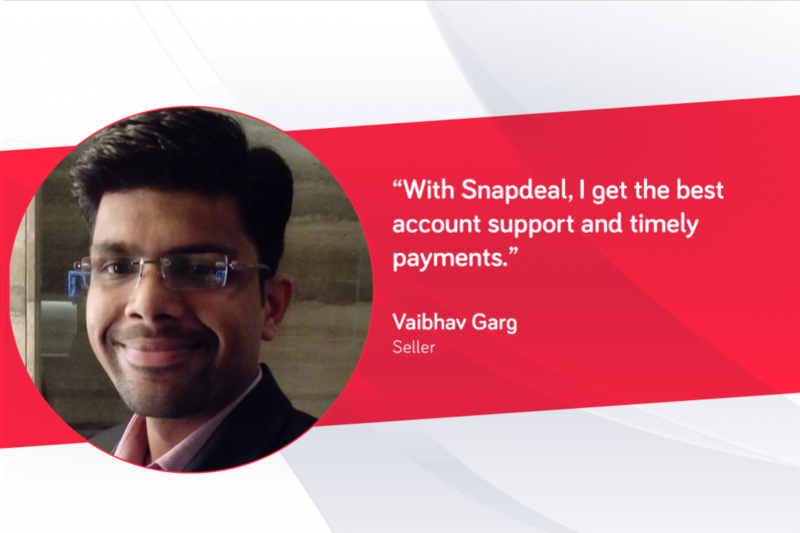 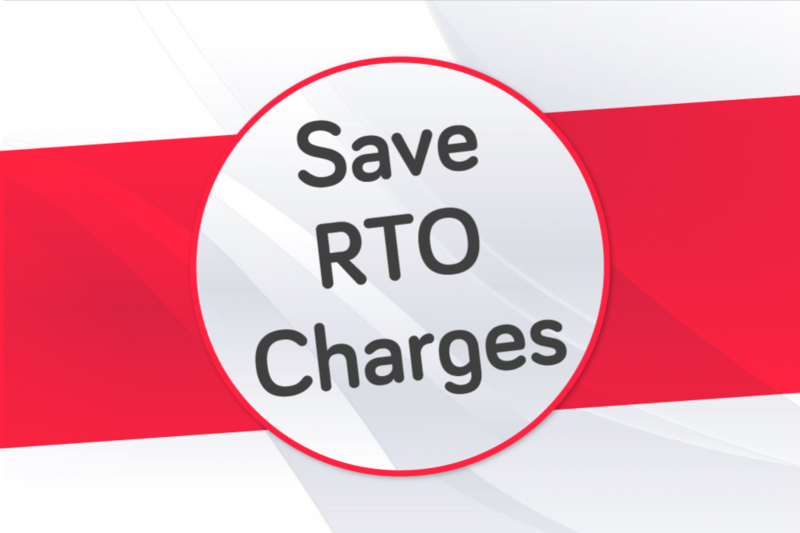 It takes only 10 minutes to register as a seller on Snapdeal. 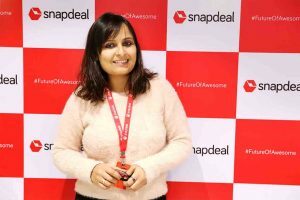 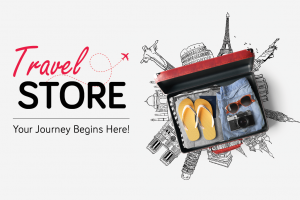 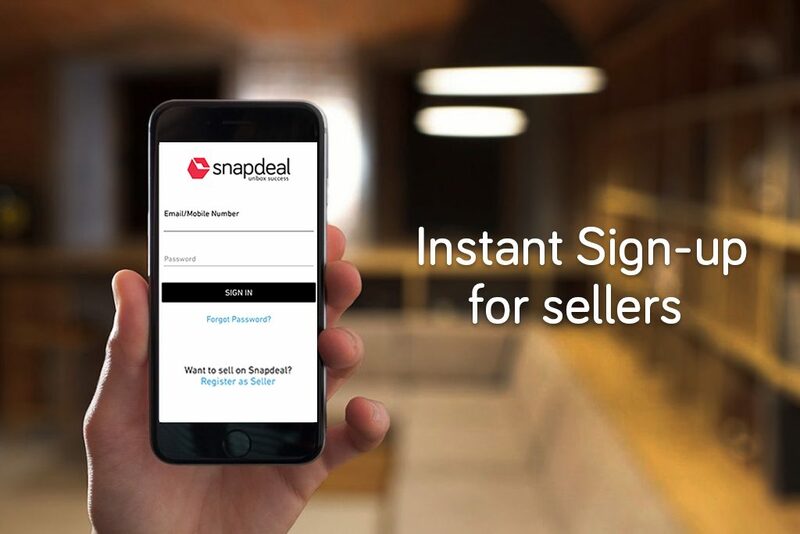 Visit sellers.snapdeal.com to start selling on Snapdeal. 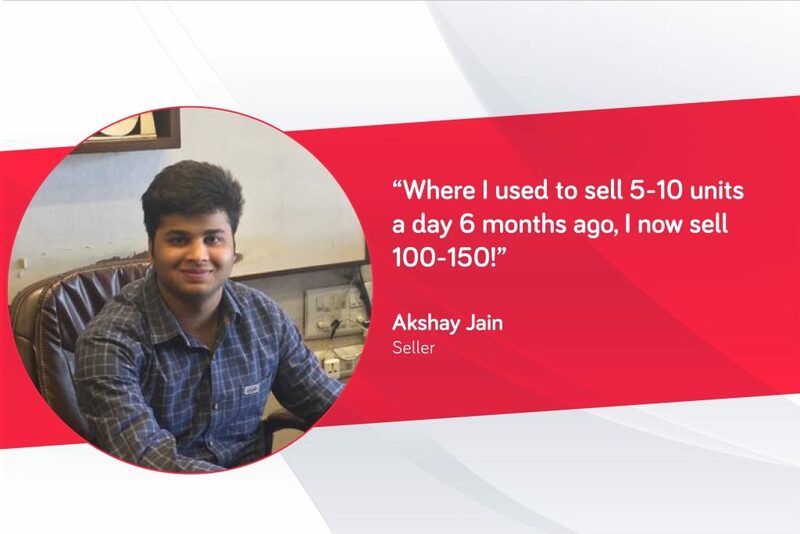 In 9 months, I went from ZERO to a monthly sale of Rs. 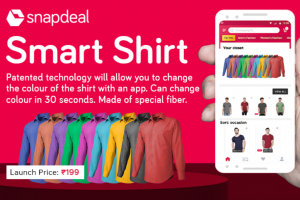 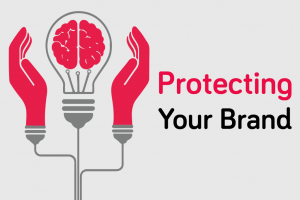 12 lakh on Snapdeal!